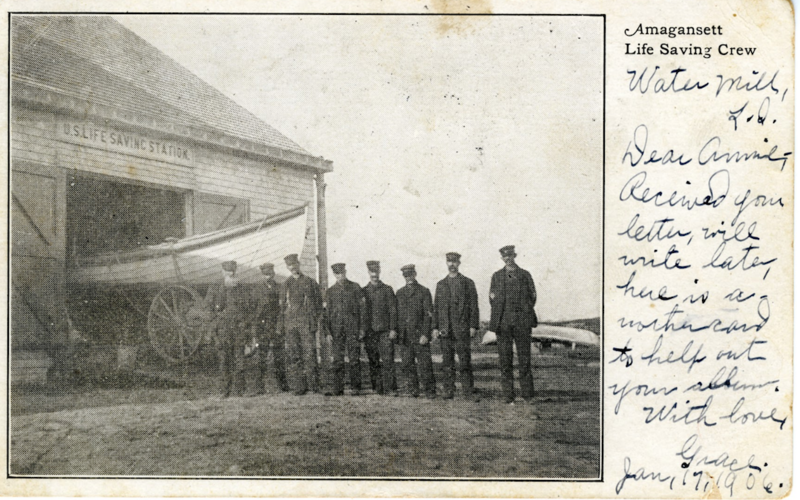 The federal life-saving service began modestly in 1848 when Congress funded the construction of eight lifeboat houses on the New Jersey coast and equipped them with surfboats and other apparatus. 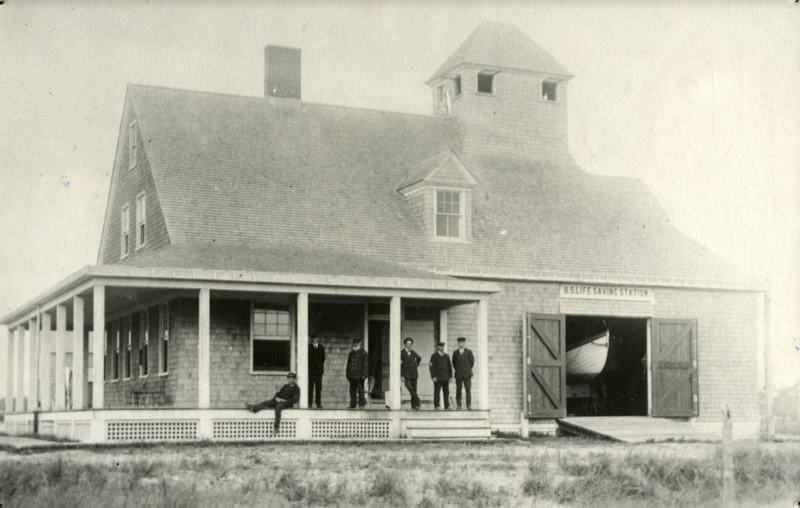 In 1849 sixteen new lifeboat houses were built on the shores of New Jersey and Long Island, including one at Amagansett. These first twenty-four stations lined the Atlantic approaches to New York Harbor, America’s pre-eminent seaport at the time. 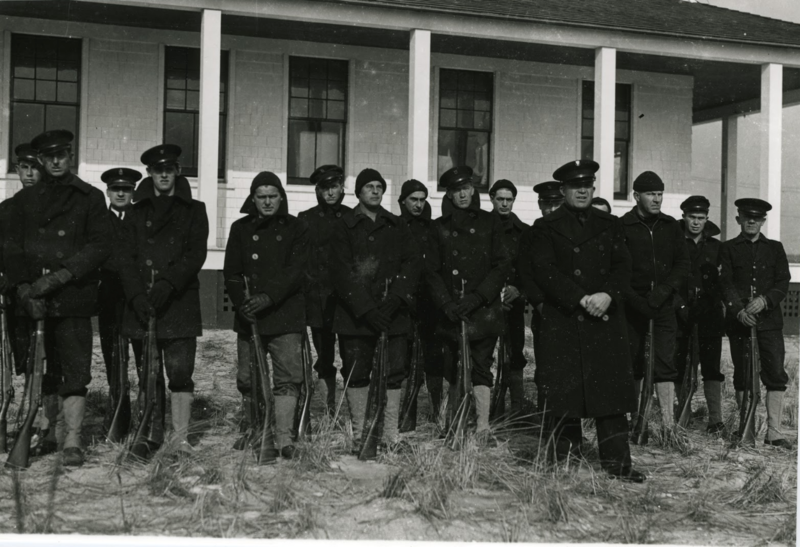 These early stations were nothing more than small boathouses sheltering a surfboat and other apparatus. 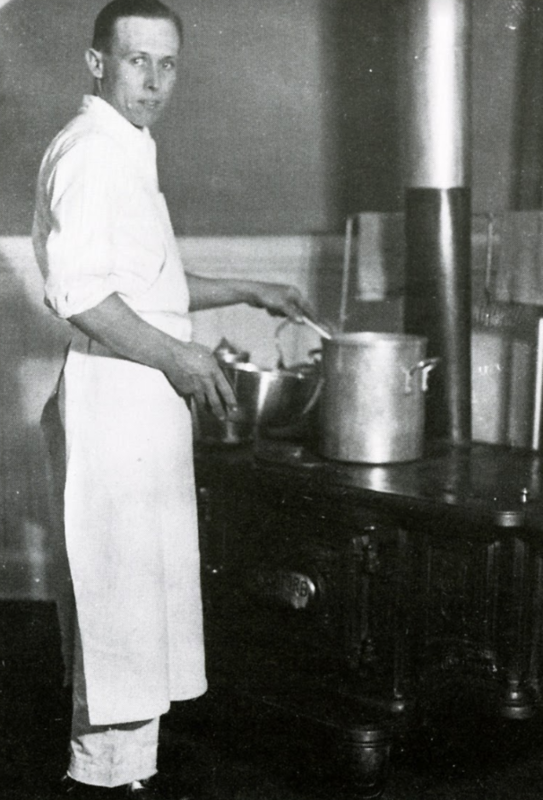 The stations were not manned, relying on volunteers to use the equipment. 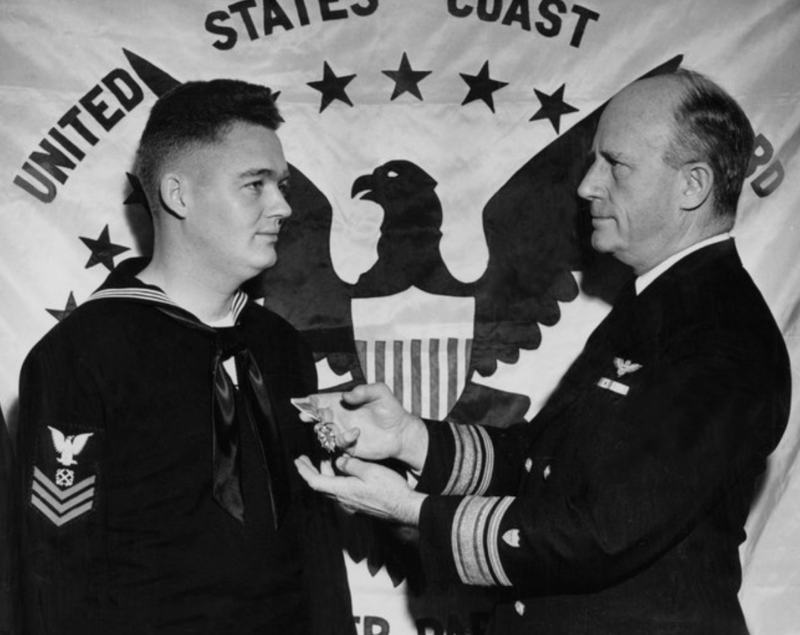 What had been a haphazard system became the professional United States Life-Saving Service by act of Congress in 1878. 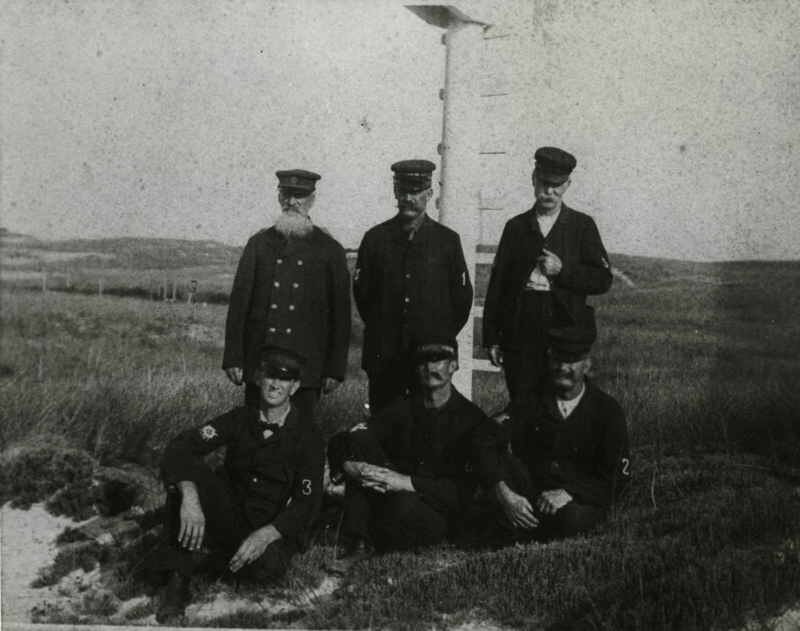 The legislation provided money for many new stations and mandated that all lifesaving stations have a resident keeper and crew. 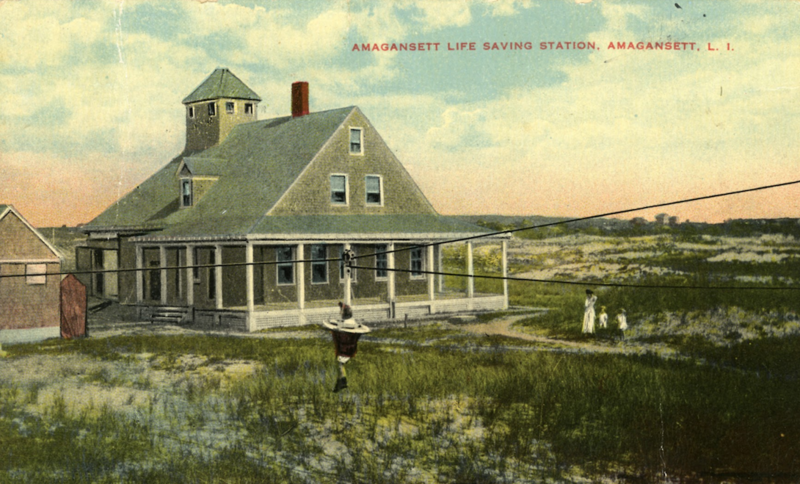 One of the many stations built soon after the establishment of the U.S. Life-Saving Service was a new Amagansett Station, completed in 1880. 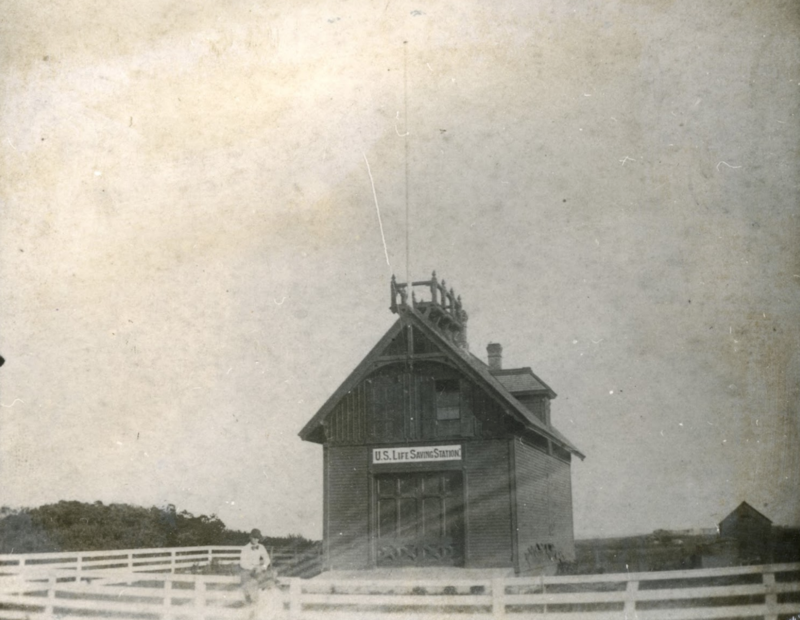 The 1880 station stood on the north side of Bluff Road, just east of Indian Well Plain (now Indian Wells Highway). 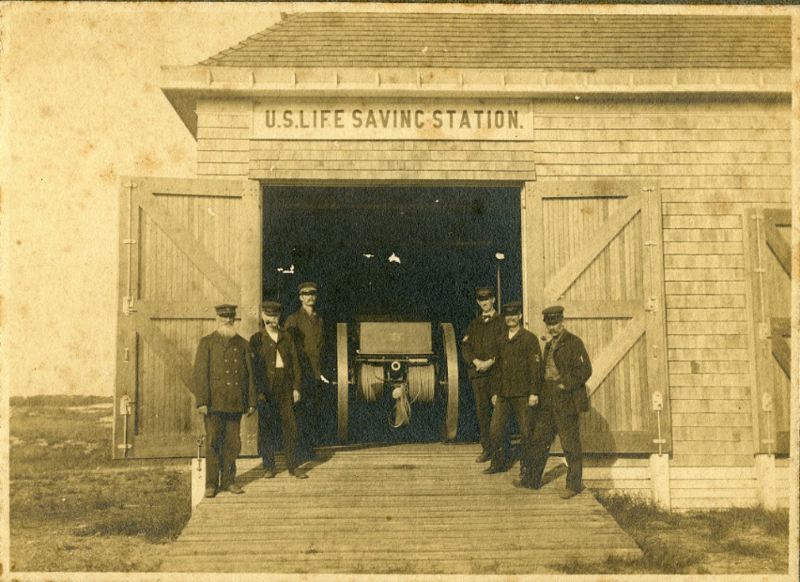 By 1899 the U.S. Life-Saving Service had decided to replace the 1880 station with a new station to be built much closer to the beach on Atlantic Avenue. 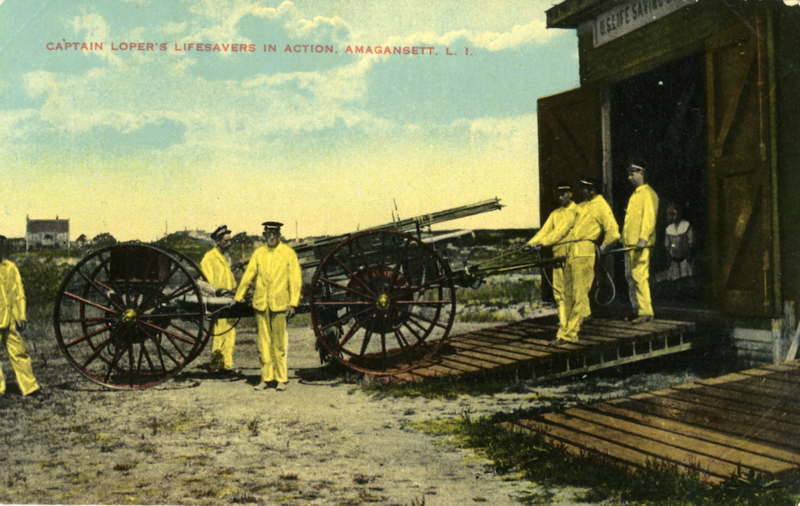 The Amagansett Station was built in 1902 and operated by the U.S. Life-Saving Service from 1902 to 1915, and the U.S. Coast Guard from 1955 to 1944. 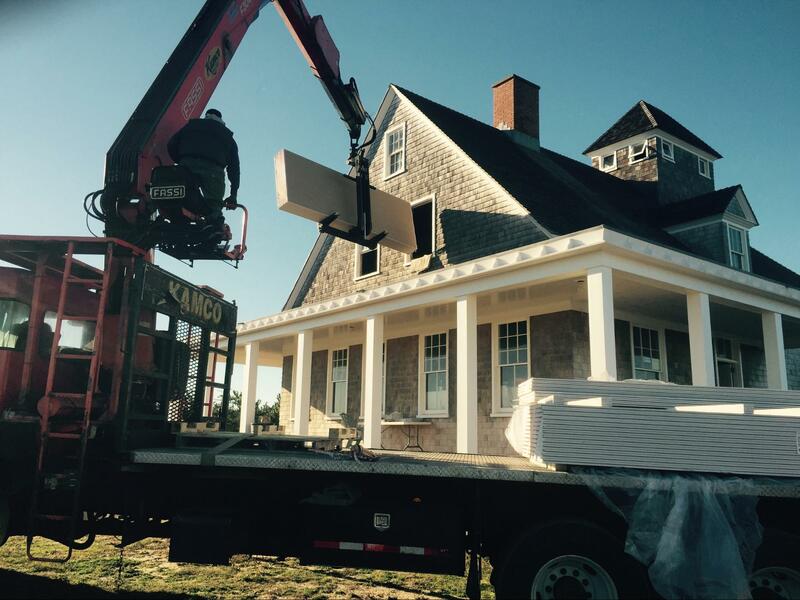 Today, the Station has been restored and returned to its original site. 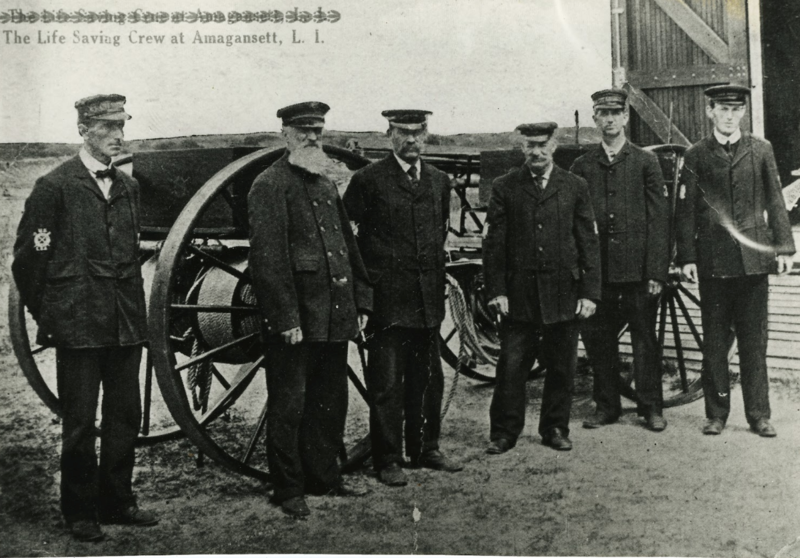 Amagansett crew c. 1915. 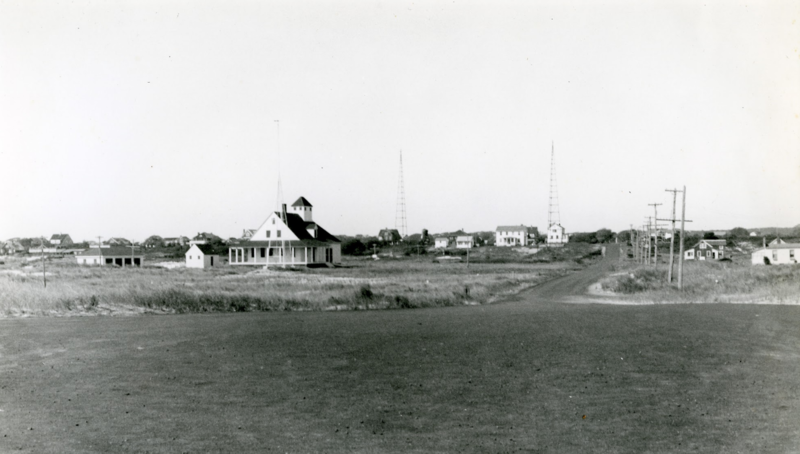 Courtesy of the Amagansett Historical Association. 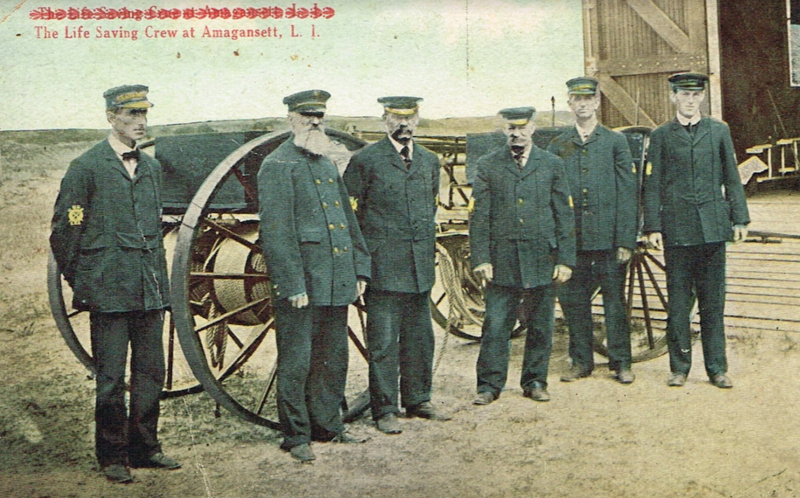 The Life-Saving Service selected the 1900 Quonochontaug Pattern for the 1902 Amagansett Station. The original design of this type was drawn by George R. Tolman, the Life-Saving Service architect from 1892 to 1896, for a station built at Quonochontaug, Rhode Island, in 1892. 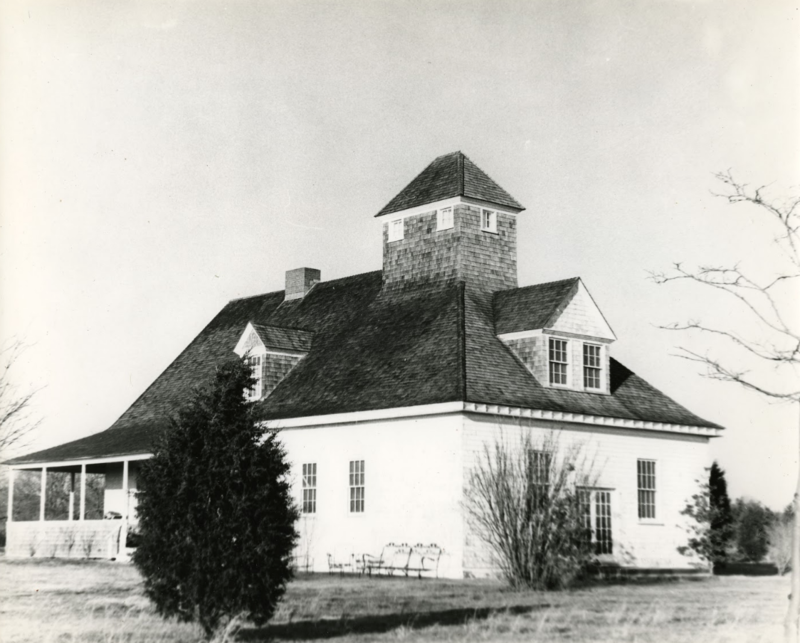 The 1892 Quonochontaug station represented an artistic evolution from the designs of Albert B. Bibb, the Life-Saving Service architect from 1885 to 1890. 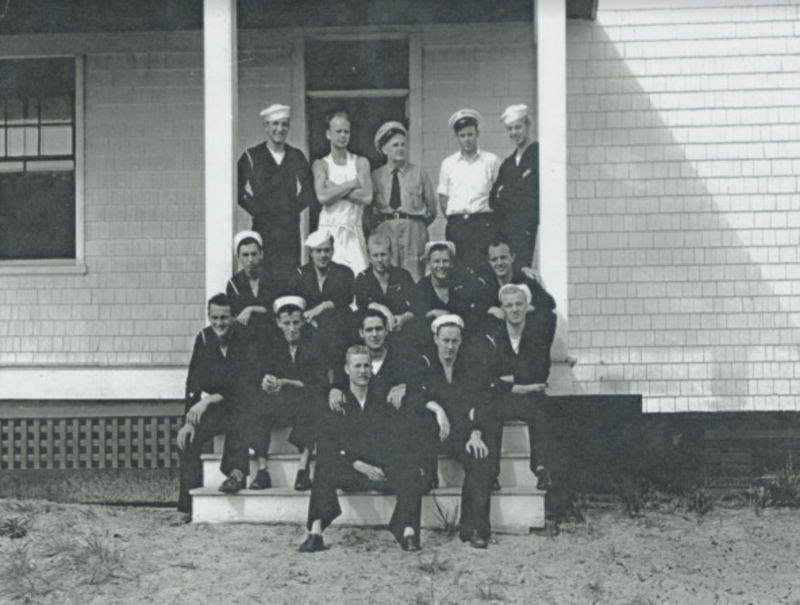 Tolman’s Quonochontaug station had the boat room and the living quarters organized under one broad hip roof that also flowed over the wraparound porch integrating all the elements into one graceful utilitarian design. 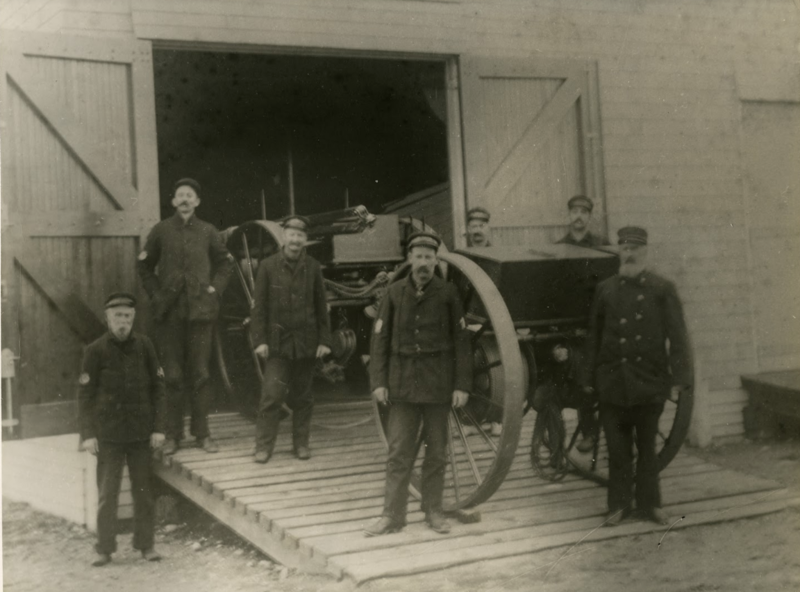 The Quonochontaug type station also represented a practical evolution in being the first station with three separate equipment bays, each with its own doorway. 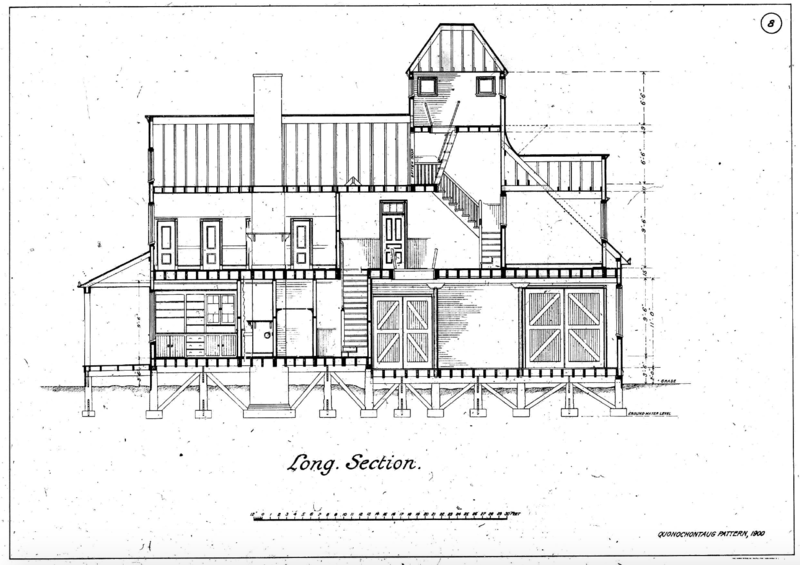 The design of Tolman’s 1892 Quonochontaug type station was modified in 1900 by Victor Mendleheff, the Life-Saving Service architect who succeeded him. 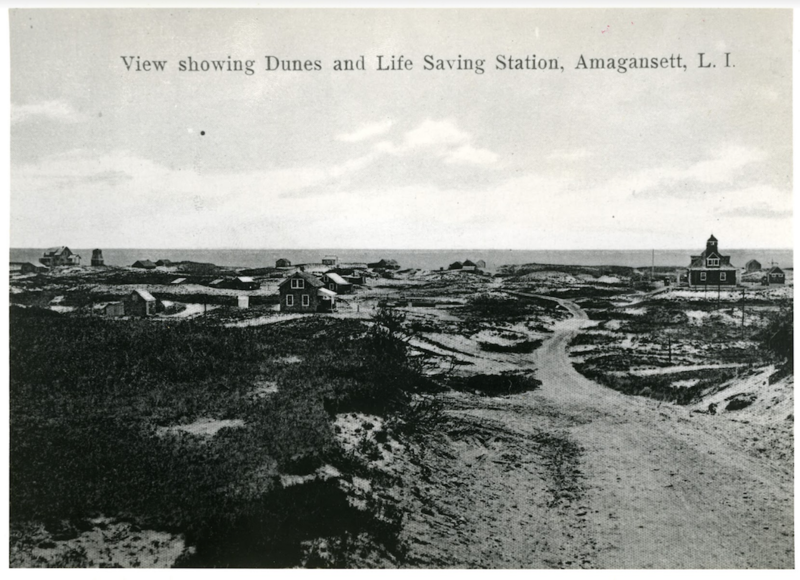 Mendleheff’s package of twelve drawings, entitled “Quonochontaug Pattern, 1900” and an accompanying twenty-four pages of specifications were used for the construction of the 1902 Amagansett Life-Saving Station, and are maintained in our museum records. 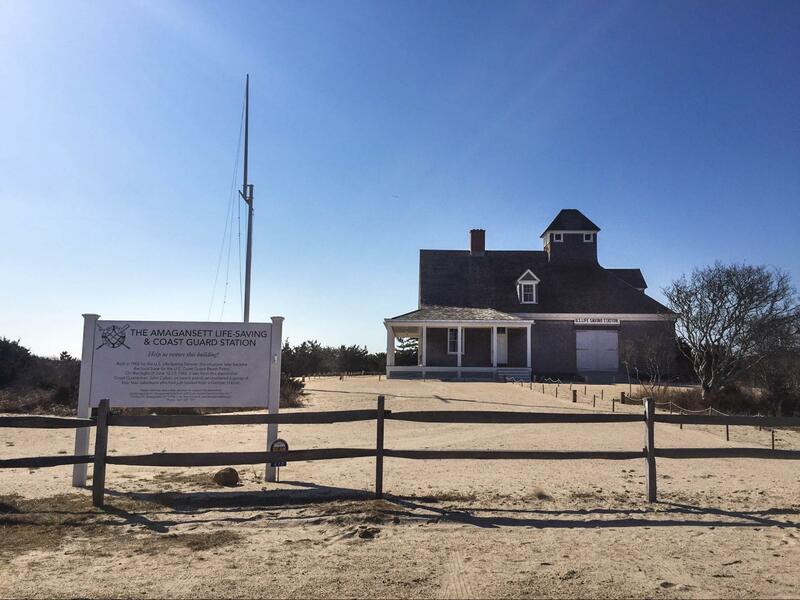 In 2007, the Amagansett U.S. Life-Saving & Coast Guard Station Society initiated a six-year restoration of the Station to its original 1902 design, an undertaking guided by the comprehensive Historic Structures Report commissioned from Historic Services Director Robert Hefner. 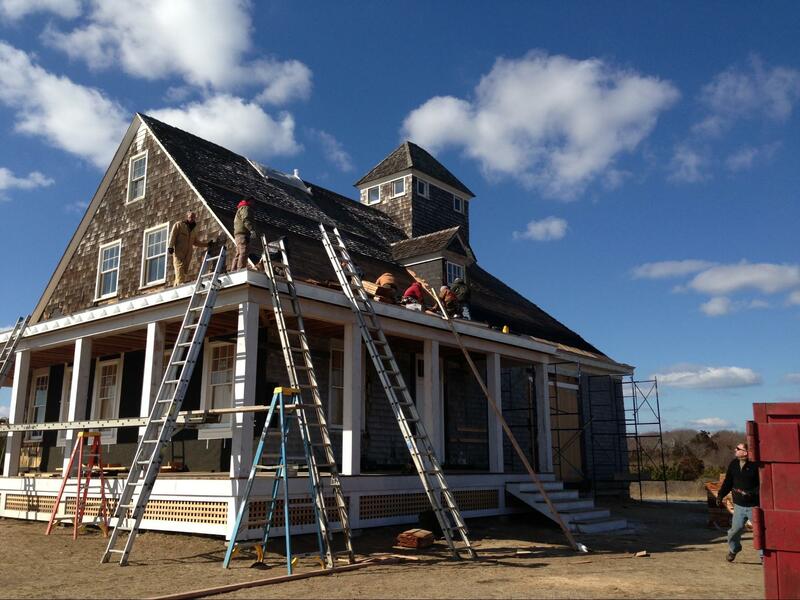 Today, the Amagansett Station retains its architectural integrity. 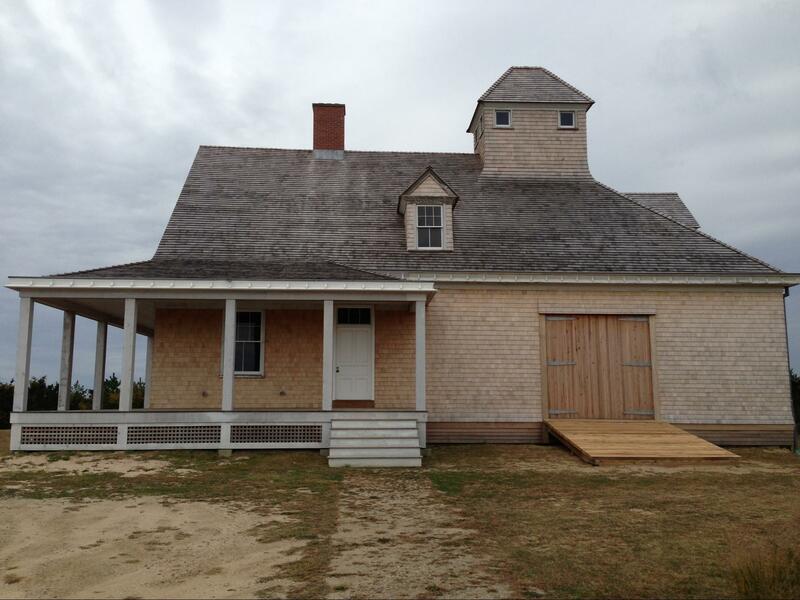 The restored station incorporates a lookout tower, boat room, and quarters for the crew. 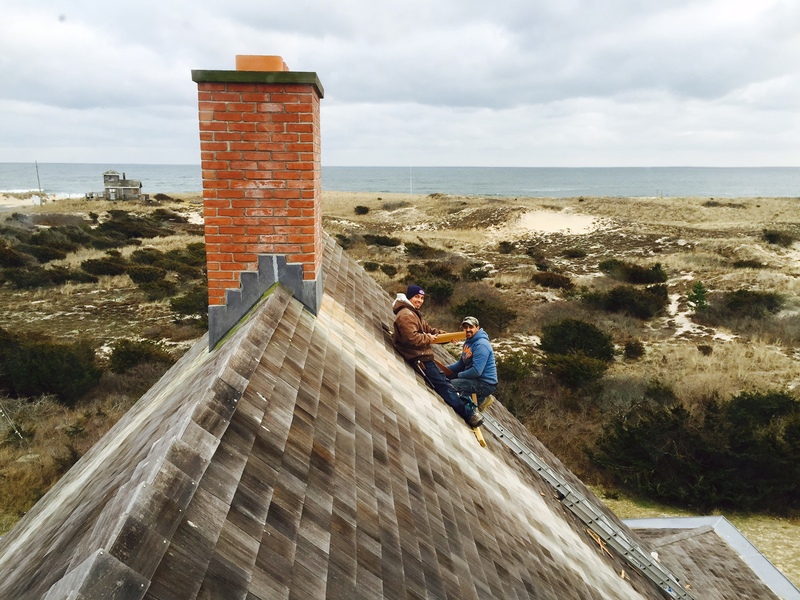 The lookout tower is integrated into the broad shingle roof which flows down over the wraparound porch and is interrupted only by a single dormer window on each slope. This original exterior form is entirely intact. 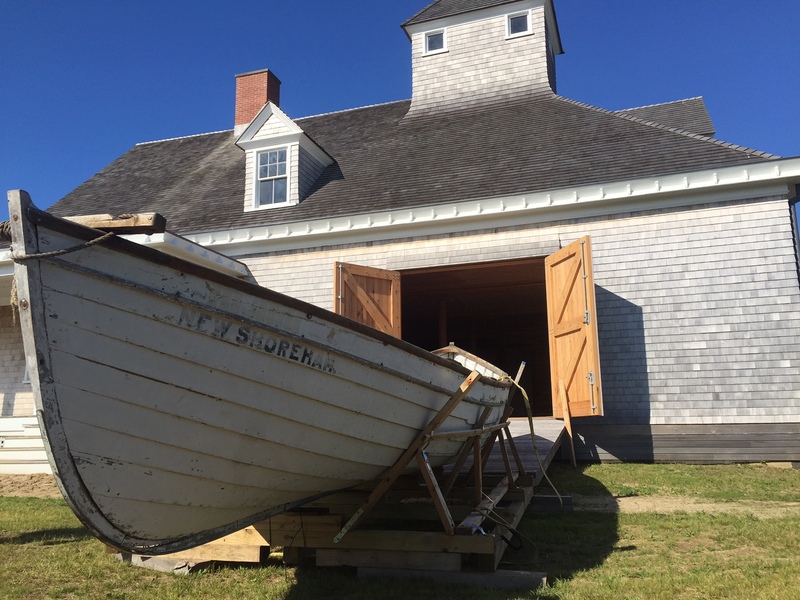 The boat room, a 30′ x 34′ room with an 11′ ceiling where the surfboats were stored, remains as one open room and retains the original paneling on the walls and ceiling and has the original corner closets. The configuration of first-floor rooms of the quarters, keeper’s room, kitchen, mess room, and stair hall remain essentially intact. 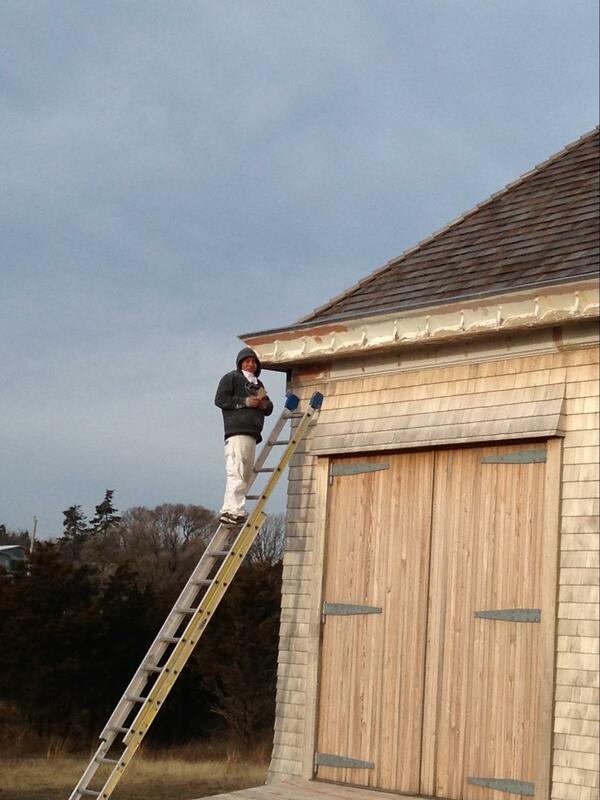 On the second floor, the large quarters of the surfmen and the store rooms over the boat room remain. 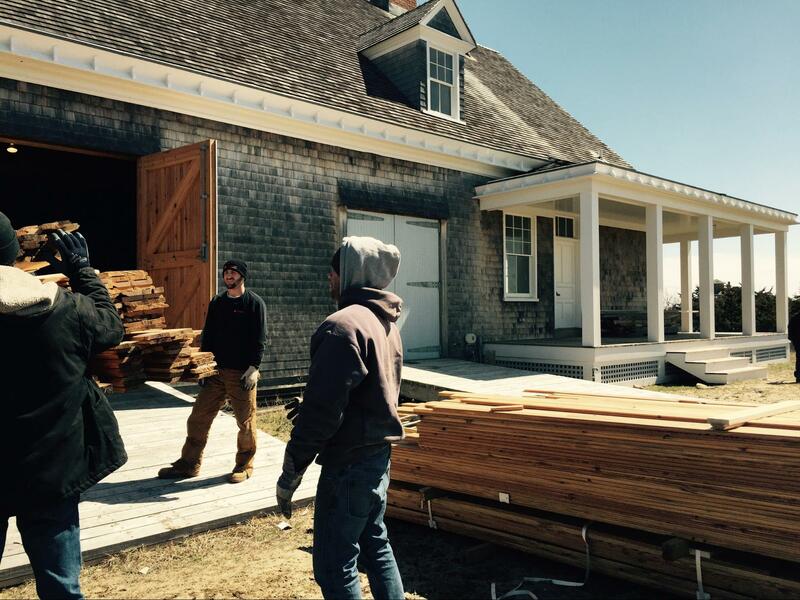 Many other interior features remain intact including the stairway, doorways, and wood paneling and wainscoting. Quonochontaug 1902 south side elevations.